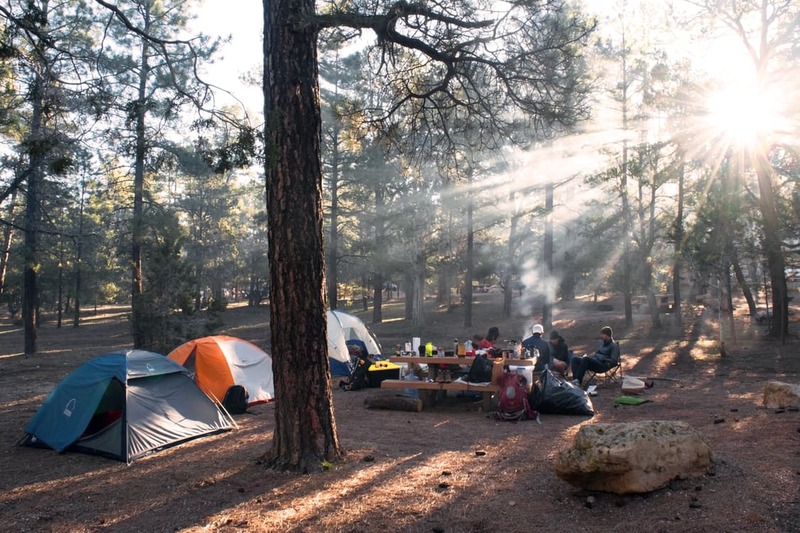 What happens when you want to enjoy the best of camping or living outdoors? Well, this might just be the right time for you to start investing in the appropriate tenting accessories. The most important of them all being that you should own a good tent for your unique shelter needs. 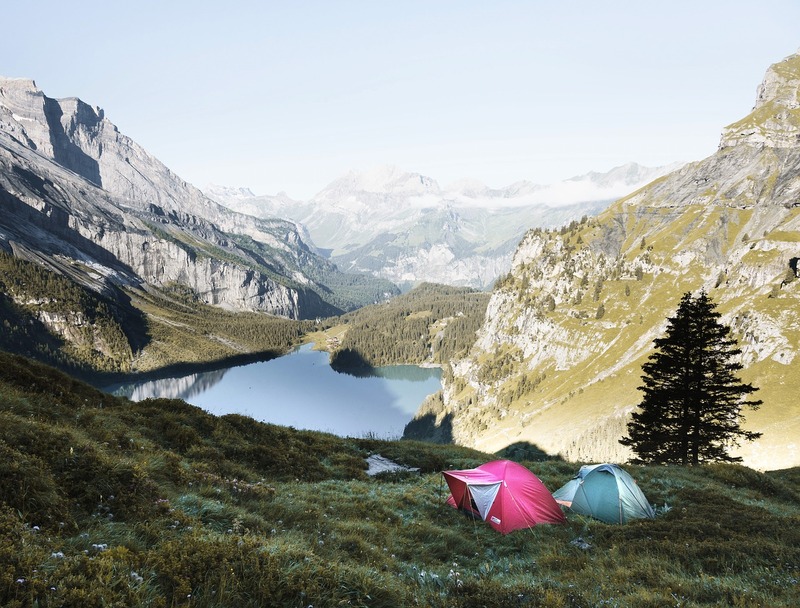 While choosing a good tent might seem like a relatively simple procedure, it does require some level of informed decision-making. For instance, you need to be aware some of the main features of a good tent including durable material construction, large interior space and safety features among various others. We have made this task much simpler for you by highlighting some of the best inflatable tent 2017 UK. With these tents, you are not only sure of impressive performance but outstanding affordability at the same time as well. 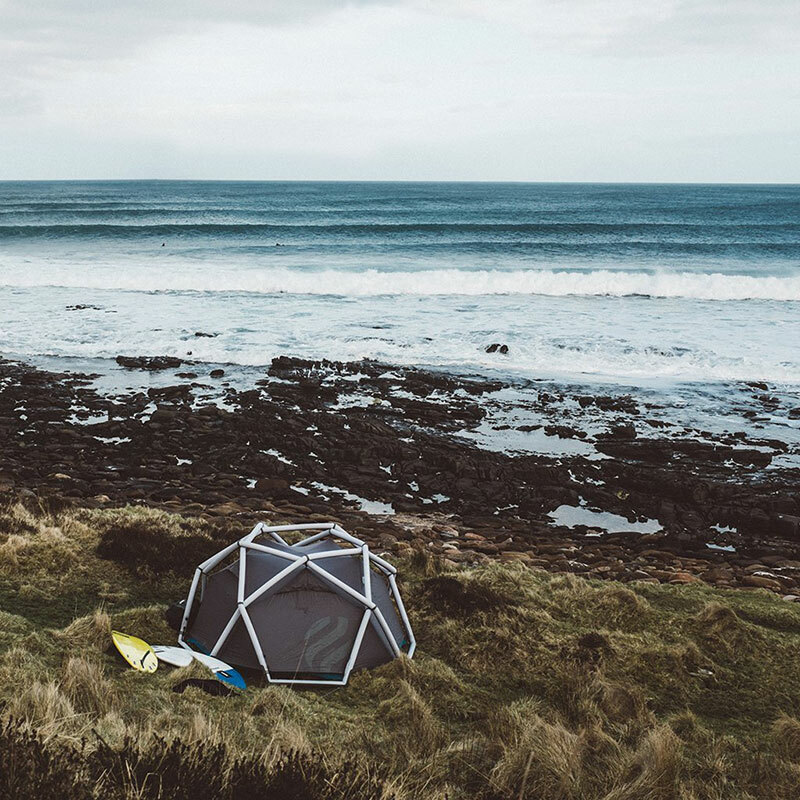 We have rounded up the best inflatable air tents that are available to buy in the UK at the moment or 2017. 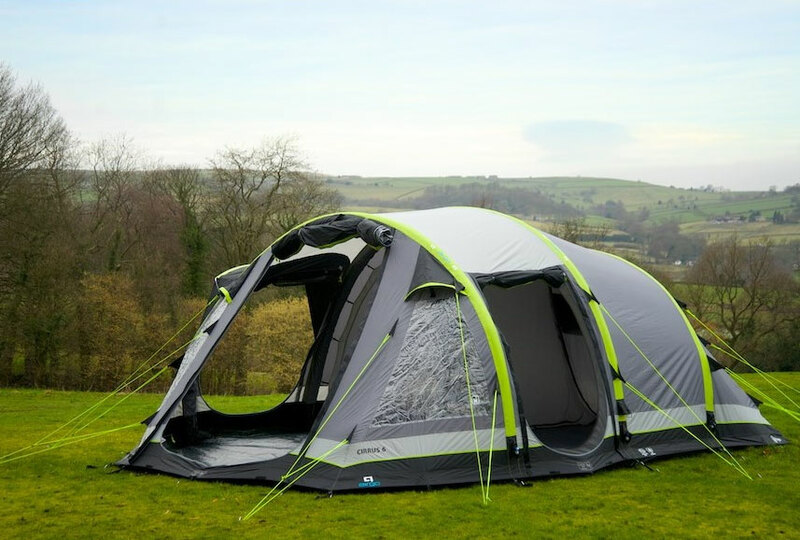 The Coleman 6 Man fast air pitch tent is simple to inflate, pitch and dismantle within minutes due to its unique design features. With its expert design features, this tent helps users to leverage their living space and head height, which makes it convenient for several users at the same time. Besides that, the new construction with full head height makes it ideal for a getaway with the family or even with friends. The extra large blackout bedrooms work well to block well over 90% of the sun for optimal ventilation and comfort. Users will also appreciate the advanced blackout bedrooms that make it perfect for a night’s sleep. The Kelty Mach 6 AirPitch Tent comprises of three seasons tent with air pitch features to make it ideal for as many as four users. 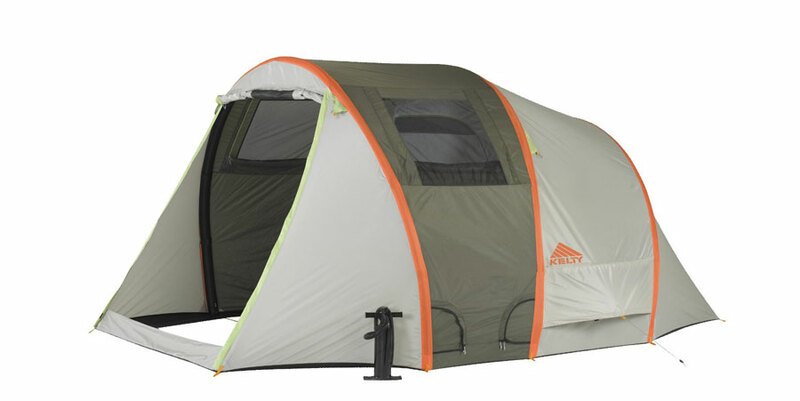 Besides that, this tent also comprises of one door, two air beams, and one vestibule to make it a particularly excellent addition to your day to day living needs. The Kelty Mach 6 AirPitch Tent is also made using 68d polyester material that provides optimal durability and performance against almost any type of weather. 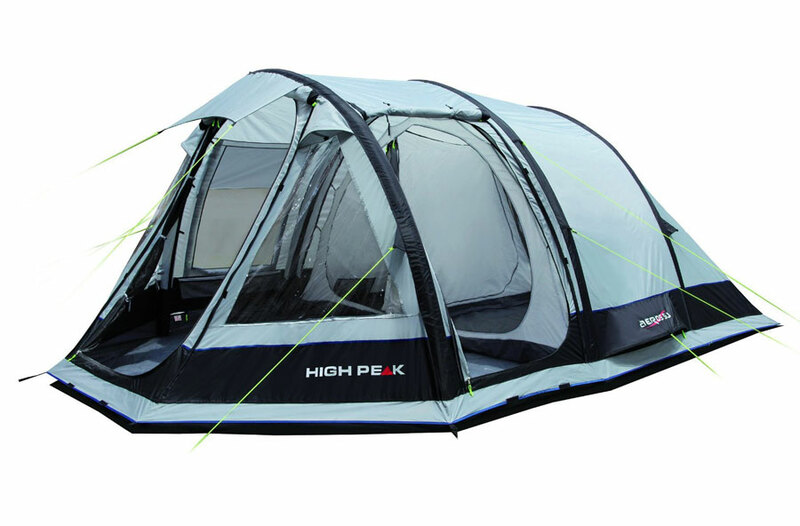 The manufacturers of this tent have also done well to include the safety latches that ensure that the tent stays in one position regardless of the weather conditions. Discover the excellence of the Sun camp Breton 500 Deluxe tent that is a new and updated version of the conventional tents. 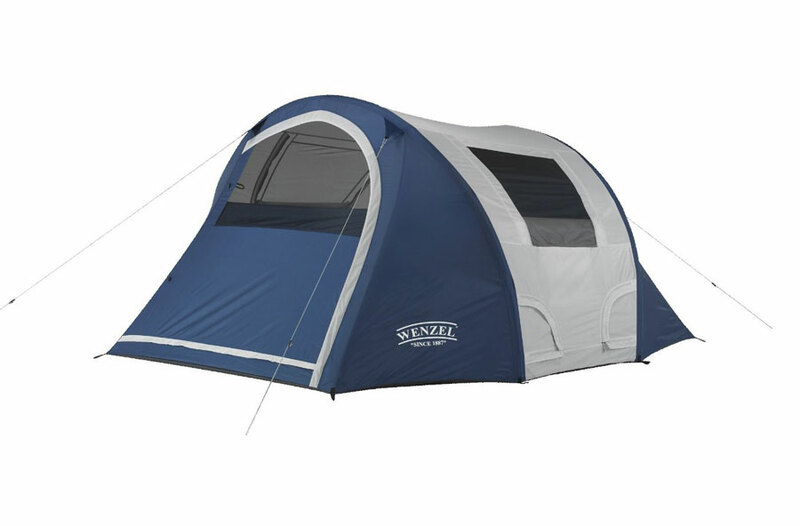 This tent can accommodate as many as five individuals, and it provides sufficient standing room, which makes it perfect for small families that want to spend some alone time. 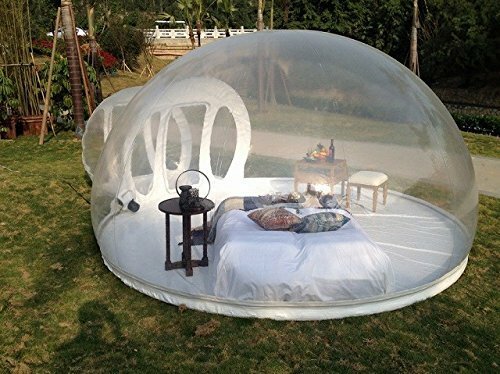 Best of all, this tent comprises of a unique front canopy that provides sufficient cover on the front door, for shade during sunny conditions or perhaps as cover during rainy seasons. 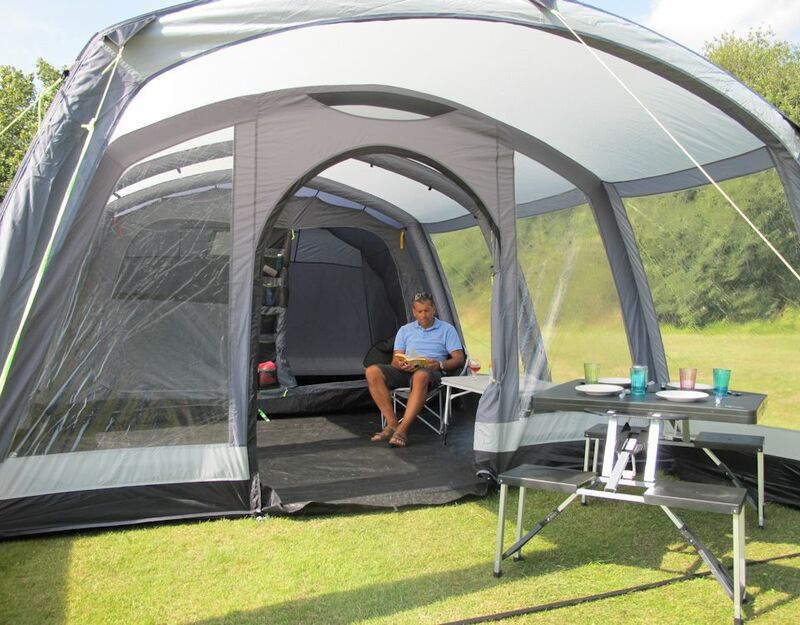 This canopy also comprises of an internal canopy that zips in and out, for added convenient especially when the tent is not in functionality. If you have been searching for a worthwhile tent for outdoor needs, then the 10T Air Venus inflatable tent might just be the next place for you to start. This tent comprises of an inflatable family tunnel that provides separate living and sleep areas, for added convenience. 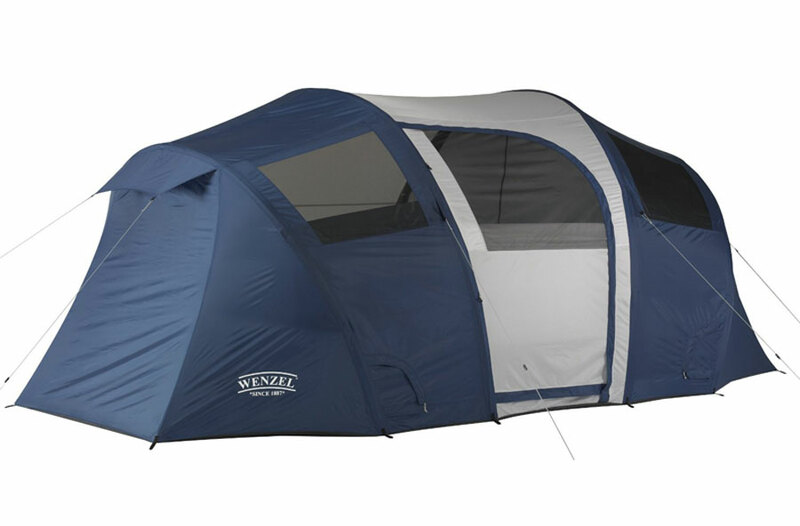 Besides that, this tent is simple to set up since it comprises of inflatable and stable air arches. 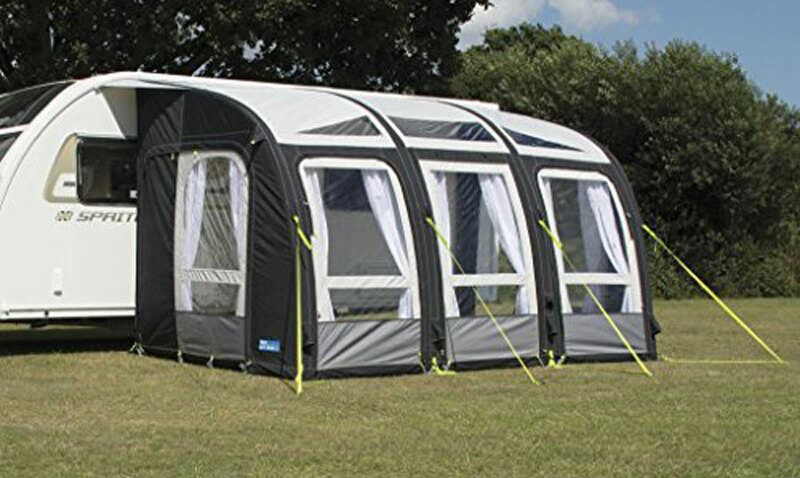 Unlike the conventional tents that are often difficult to set up, this one features stable air arches make it convenient to set up. Users will also appreciate the additional large panoramic windows that provide sufficient privacy and protection, for outdoor conditions. 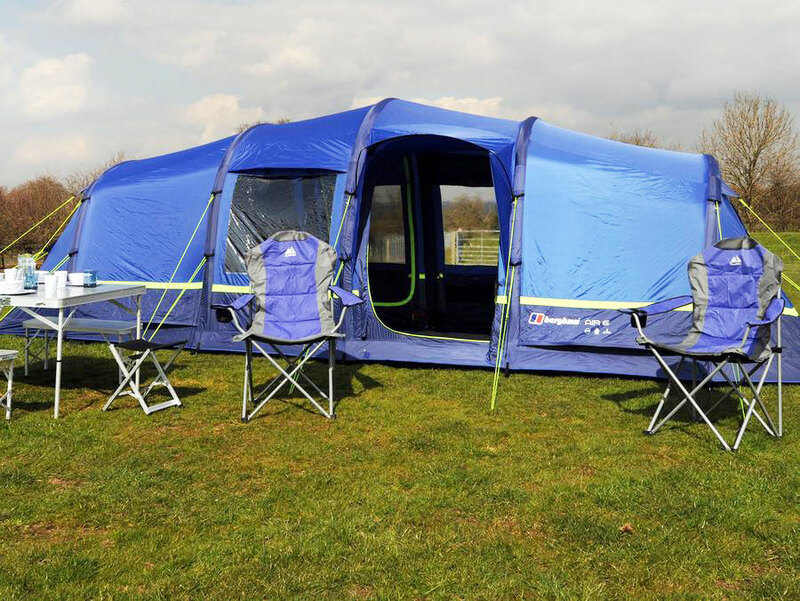 The Hemiplanet technical tent comprises of an innovative and stable design structure for your unique outdoor needs. It comes with robust TPU beams that are filled with air to provide sufficient support to the integrated flysheet and meshed inner construction. The manufacturers have done well to include the fast pitching design which comprises of interlocking beams that inflate in minimal time. 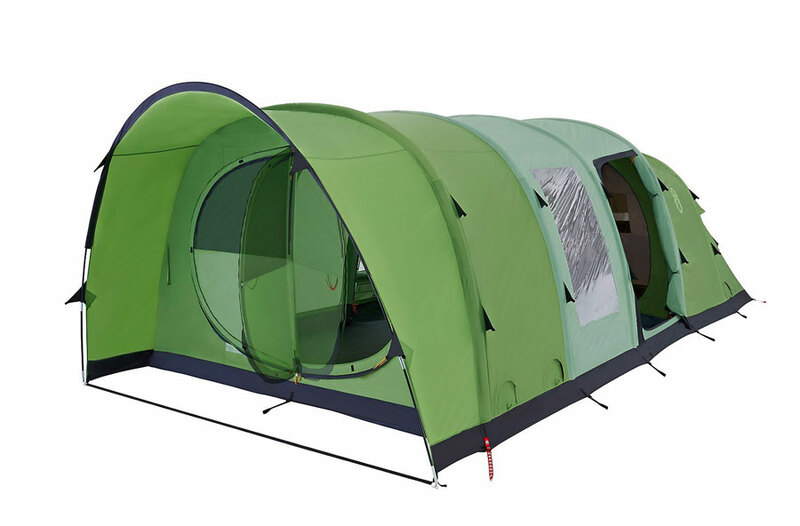 Besides that, this tent also comprises of an innovative design and multi-chamber system within the frame to provide optimal stability. Withs its five separate tubes, these are combined in the frame of the cave to inflate almost through any section for added convenience. Finally and after considering all the important aspects of enjoying your time outdoors, it’s important that you are well equipped for a hassle free experience. 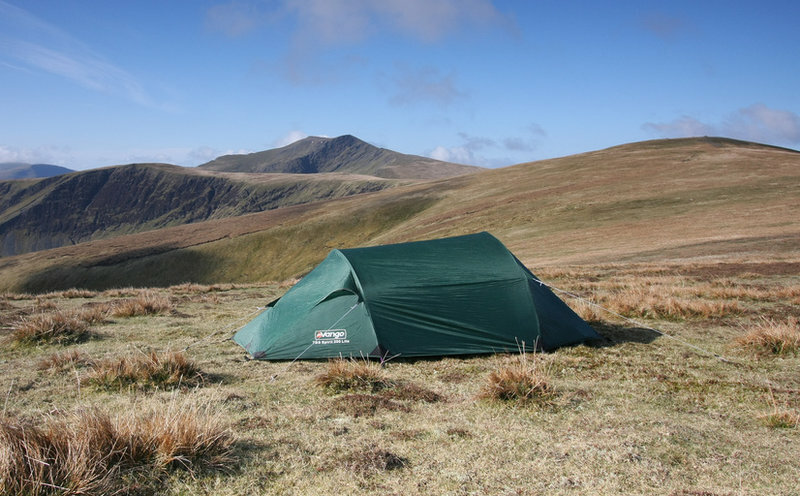 This might mean investing in some of the highly rated tents that are available out there today. A good place for you to start would, therefore, be with the best inflatable tents 2017 UK, which are simple to set up, durable and provide sufficient room for your camping partners as well.